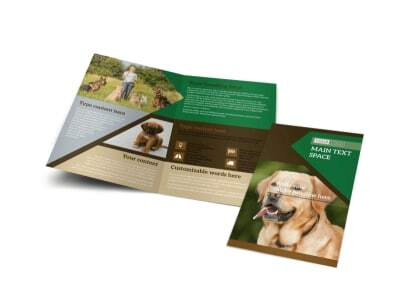 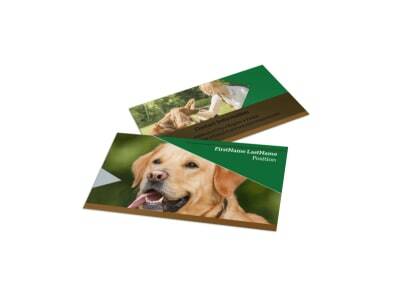 Customize our Pet Kennels Postcard Template and more! 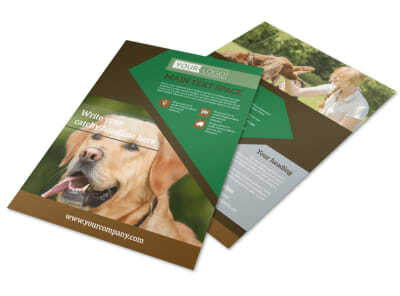 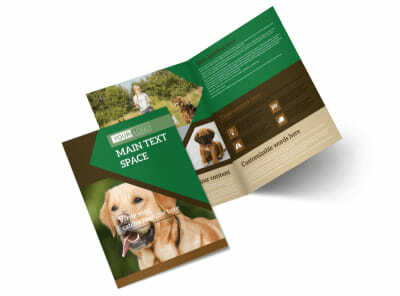 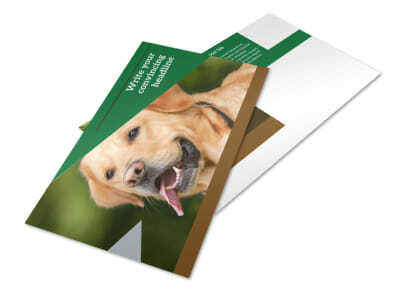 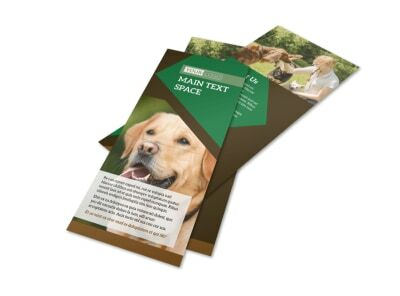 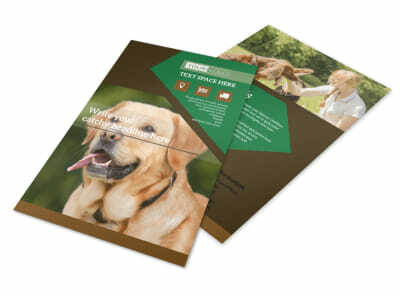 Remind pet owners that your doors are always open with pet kennels postcards customized using our templates and editor. 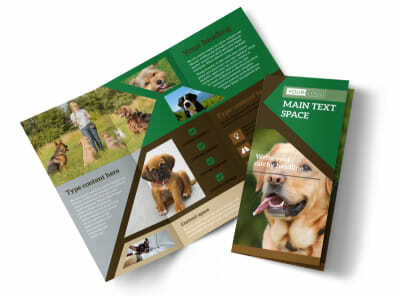 Detail upcoming specials or remind patrons of scheduled stays with customizations that include text, graphics, photos, fonts, and more. 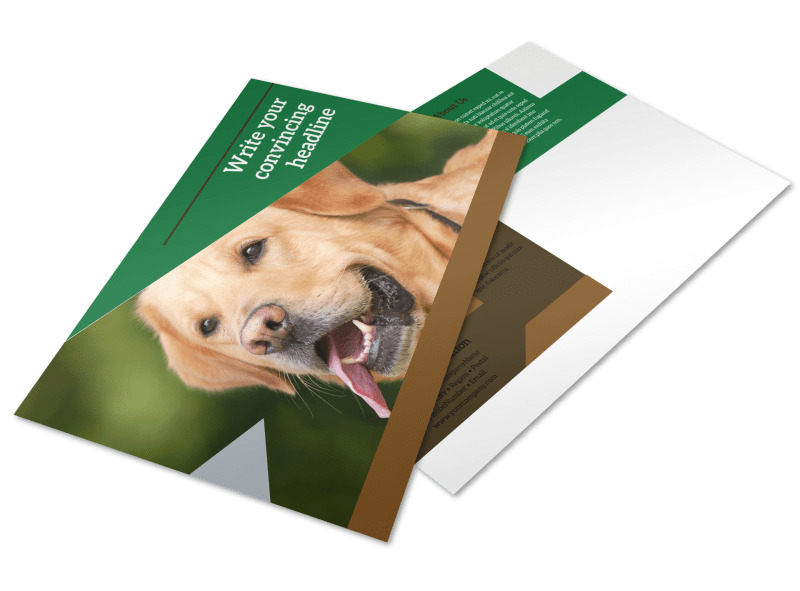 Once your design is a lock, print your own postcards for instant access, or count on us for professional printing on quality paper stock with premium ink.